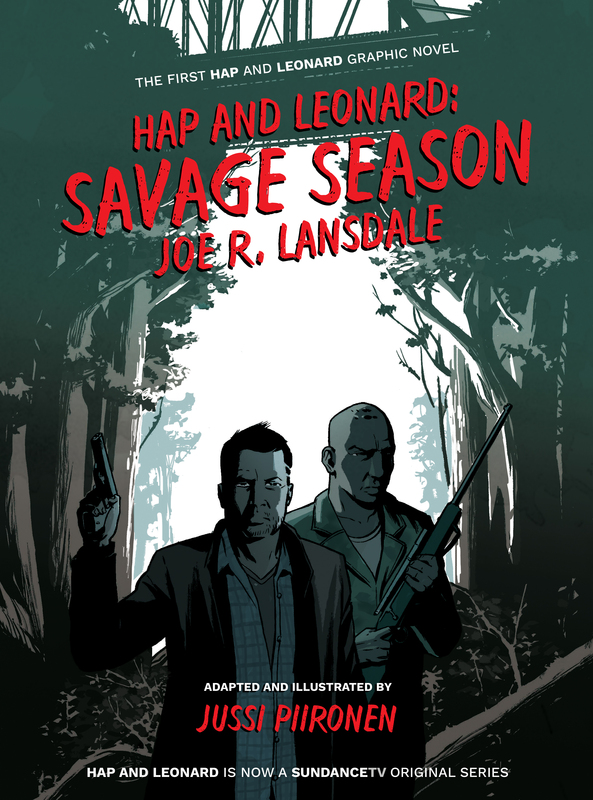 Hap and Leonard: Savage Season In Stock! I’m really happy to announce that our Signed & Numbered Oversized Deluxe Limited hardcover edition of Joe R. Lansdale & Jussi Piironen’s HAP AND LEONARD: SAVAGE SEASON is now in stock & shipping! I’ve finished packing & shipping all the single customer orders and am now working my way through the wholesale orders. There’s not many left now though so if you’re still thinking about ordering this one please don’t leave it too late and miss out. Also, our Special Oversized Signed Limited Hardcover edition of Robert McCammon’s forthcoming brand-new novel THE LISTENER is selling fast! If you’re interested in this one, again, please don’t leave it too long in case they all go. Extremely limited ONE-TIME printing of SST Publication's Special Signed Limited Edition—Only 550 copies will be available worldwide. This opportunity will never be presented again! Reserve your copy today! 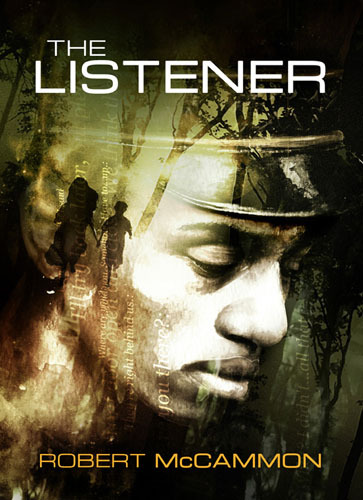 Don't miss your opportunity to be 1 of just 550 collectors to showcase this Special Oversized Signed Limited Hardcover edition of Robert McCammon’s outstanding new novel The Listener. I’ve got lots of very exciting titles to announce soon so please keep your eye on the newsletter to be the very first to hear about, and be able to preorder, all of our new titles. Huge thank you for your continued support!